Created Thursday, 16 October, 2008 . 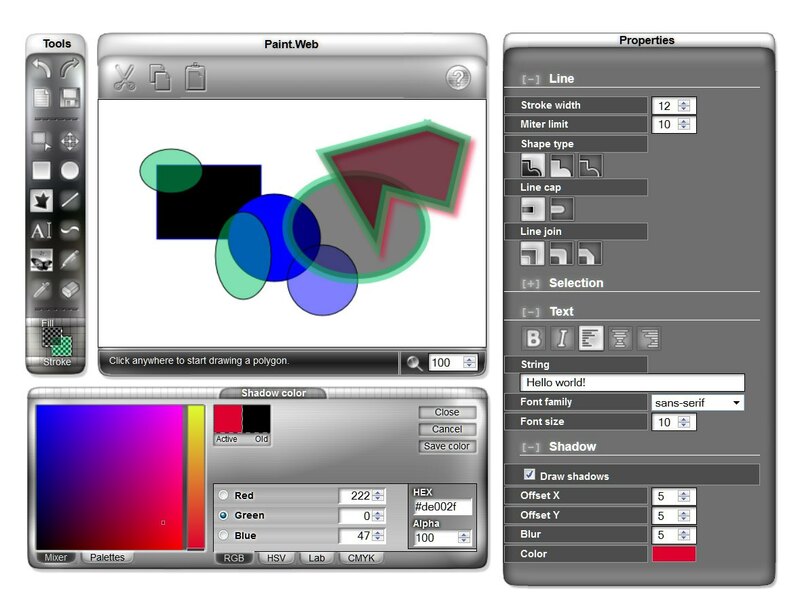 PaintWeb is an on-line painting tool developed by my twin brother that uses the HTML 5 Canvas APIs. I did the interface while closely collaborating with Mihai on how to make it. Tags: 2008, application, interfaces, web.